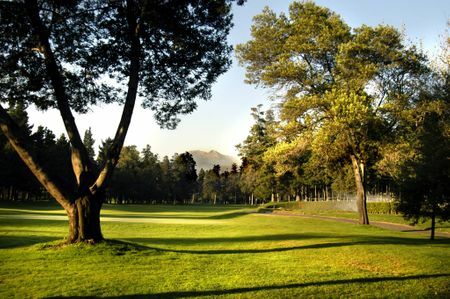 The course at Club de Golf Mexico is the undisputed best in Mexico City. 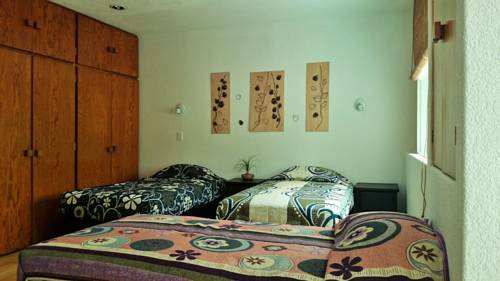 Created by Lawrence Hughes in the late 1940s, the layout retains its native woodlands atmosphere despite being located in a crowded urban center. 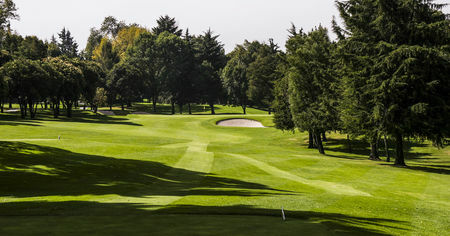 The terrain features gentle changes in elevation, and the abundant mature trees add to the challenge, both as obstructions and for the dark shadows they cast on the fairways and greens. 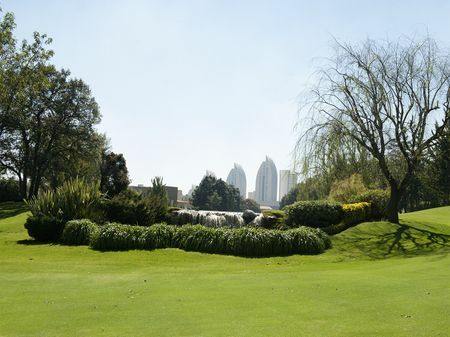 Those greens do suffer to some extent from the limited sunlight and heavy air, but that is the only quibble with what is otherwise a great golfing experience. 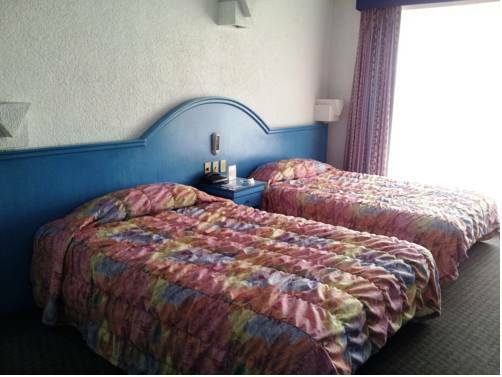 The roomy clubhouse features a fairly new locker room and various dining options, as well as tennis and activities for the kids. 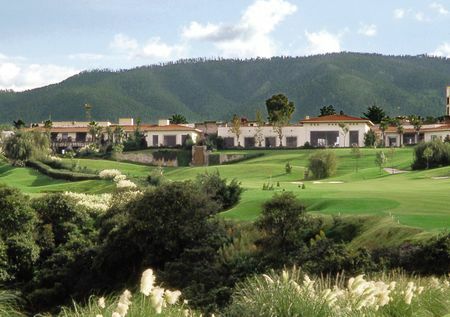 Among the tournaments that the club has hosted have been the World Amateur Championship in 1966, the Mexican Open in 2000 and the Lorena Ochoa Invitational in 2015.